Home>New Songs>Albee Al Songs> Kodak Black Guests On Albee Al's "From The Bottom"
Albee Al is in the midst of transitioning from street life to a serious career in music. He has the right strategy too, piggybacking off of an already successful act to jump-start his own career. The New Jersey product is relatively unknown at this point but he's just released his new single with a feature from Kodak Black, ensuring that people will check it out and hopefully continue their support. Premiering the music video via Worldstar, Albee Al has just made a pretty strong first impression by linking up with the Project Baby. "From The Bottom" is a street song with Albee rapping about his hustle, learning a lot of what he knows from the streets. Kodak is the perfect addition to this song given his history. He comes in for one of the final verses, delivering some much-needed star power. 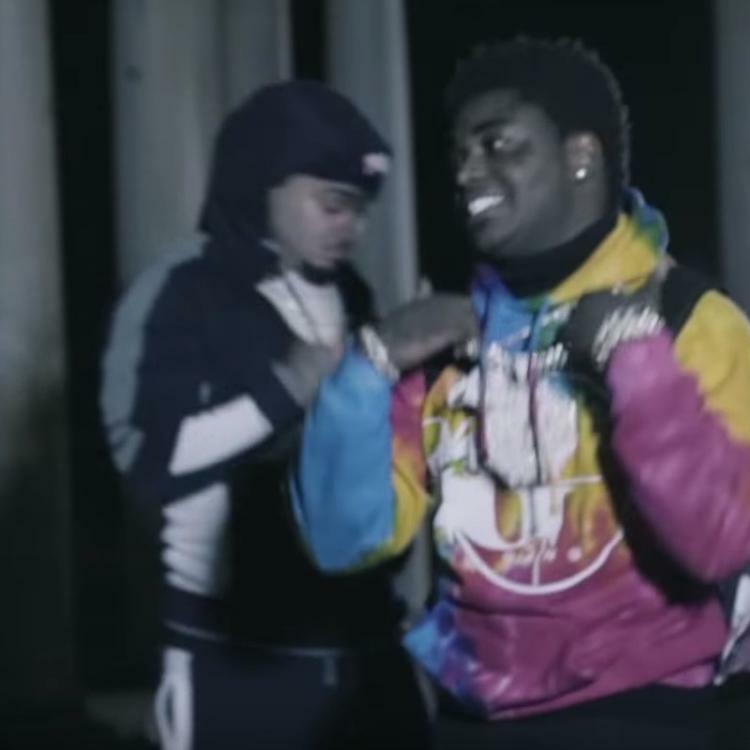 The accompanying music video has Kodak and Albee stunting outside, dancing to their track and reflecting on how things started out for them. What do you think of Albee Al's new song? Do you see a future for him in the game? 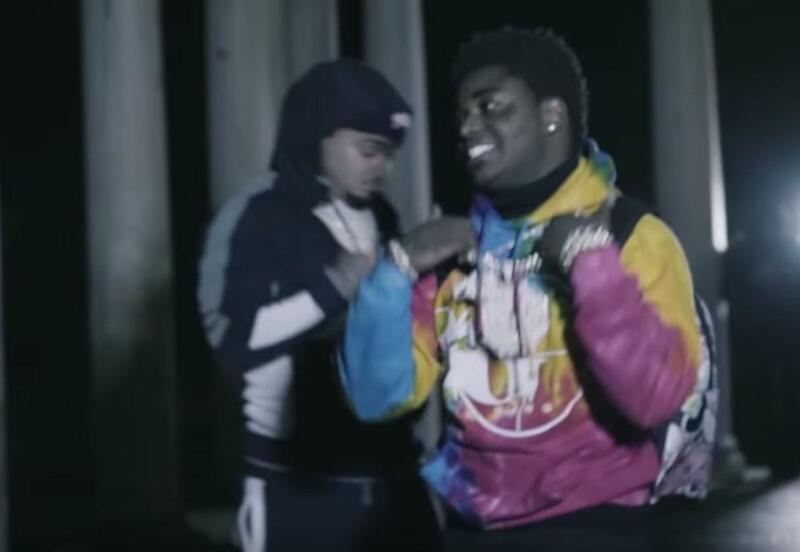 SONGS Kodak Black Guests On Albee Al's "From The Bottom"